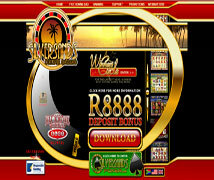 Silversands Casino is an RTG Casino that has been online in South Africa for a number of years and has over 75 games. 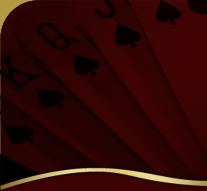 They have an excellent range of games ranging from 100 Hand Video Poker to Bonus Feature Slots which also offer a mystery random jackpot prize. Payout Options: Payouts are processed daily to a South African Bank account of your choice.